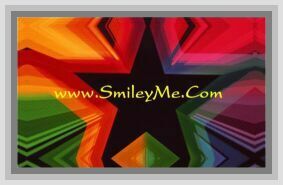 Get Your Heavy Vinyl Protective Pages - 9 Pocket at SmileyMe! Super Heavyweight Vinyl Protective Pages - 9 Pockets are Perfect for Protecting Important Things Like Misc Stickers, Small Pictures or Scrapbook Items. Easily Fits in a Standard Size Binder for Easy Access...Qty is 1.